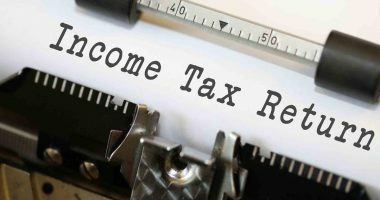 The Central Board of Direct Taxes (CBDT) has notified amendments in the annual salary Tax Deducted at Source (TDS) certificate issued to employees in Form No.16. 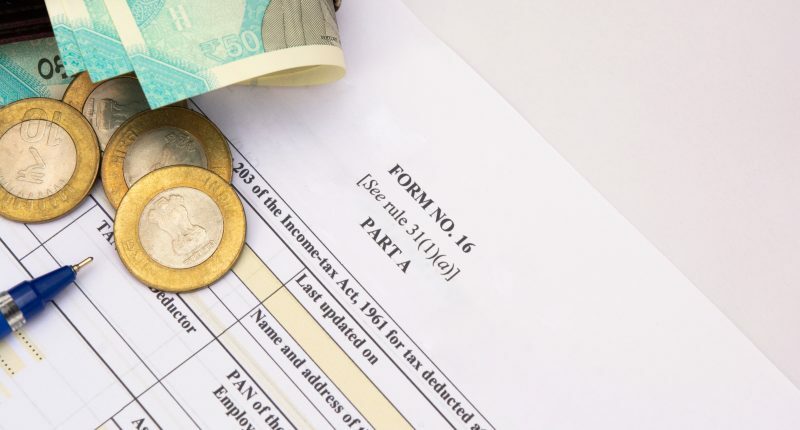 Part B of Form 16 which provides details of salary paid and other income has been modified asking for more details about the allowances exempt under section 10 and deductions allowed under Chapter VI-A of the Income Tax Act. 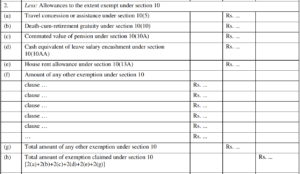 In the present format of Part B of Form 16, an employer has the option to mention the nature of the allowances exempt under section 10 with the respective amounts. 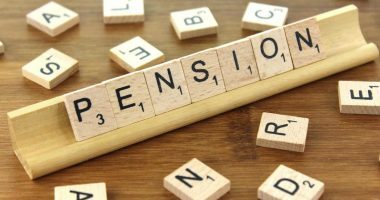 In the absence of a mandatory disclosure requirement, various employers issued Form 16 in different formats. 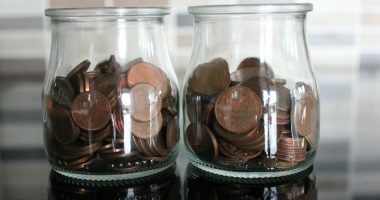 Some employers provided complete disclosure, others aggregated the allowances and disclosed the net amount exempt under section 10. Similar to the disclosures for exempt allowances above, employers had the option to present the details of deductions under section 80C to section 80U of the Income Tax Act. 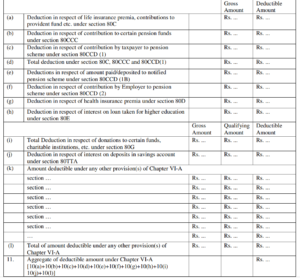 The amounts entitled for deduction under any other section of Chapter VI-A have to mentioned quoting the respective section. 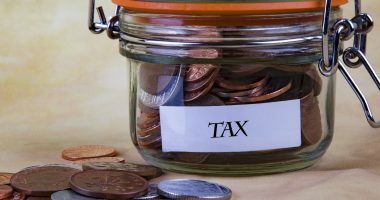 A field has been introduced for standard deduction allowed under section 16 of the Income Tax Act. The new Form 16 is made effective from 12 May 2019. Thus, most employers issuing Form 16 for the financial year 2018-19 will have to issue in the new format. The changes mentioned above to Form 16 will ensure that employers follow a uniform format for reporting of salary with the tax exemptions and deductions thereon. Also, the amendment is in line with changes introduced in the income tax returns notified for AY 2019-20. This would facilitate employees in the filing of their tax returns for AY 2019-20. 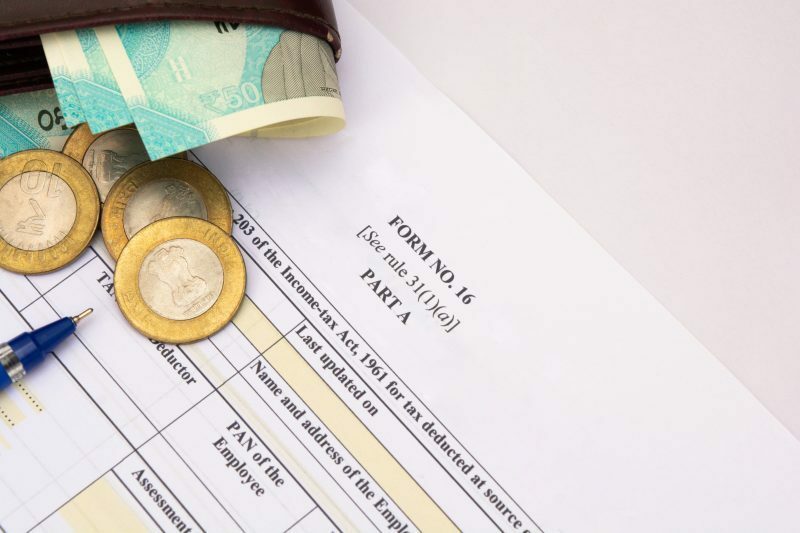 In addition to the above, the move would facilitate the Income Tax Department to cross verify income reported by an employee with the TDS certificate issued by the employer.